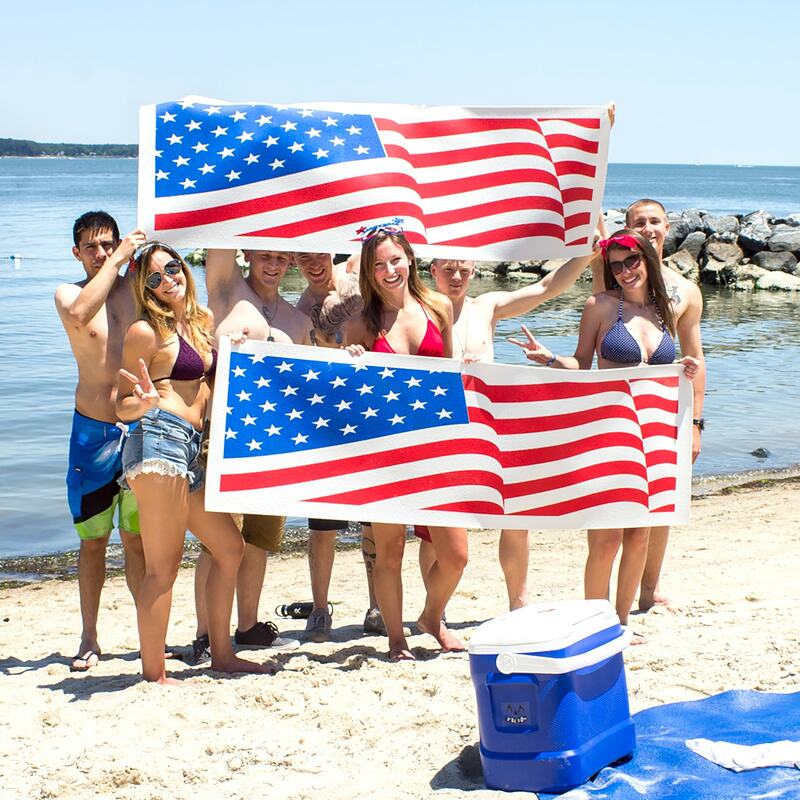 Looking to bring a little patriotism to an upcoming event, studio setting or summer cookout? 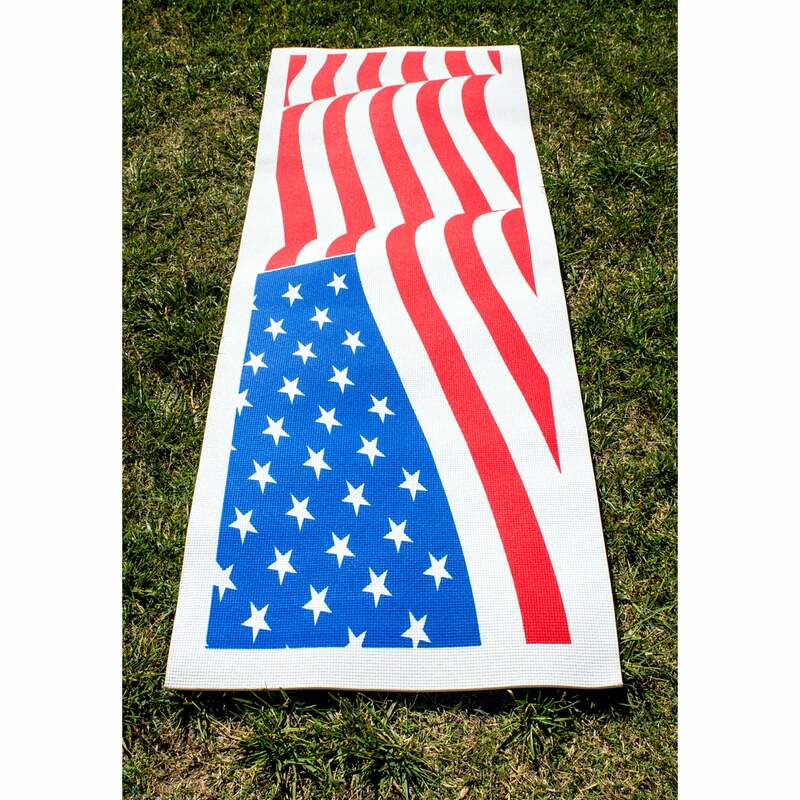 Our Special Limited Edition American Flag Yoga Mat is now available to spice things up. 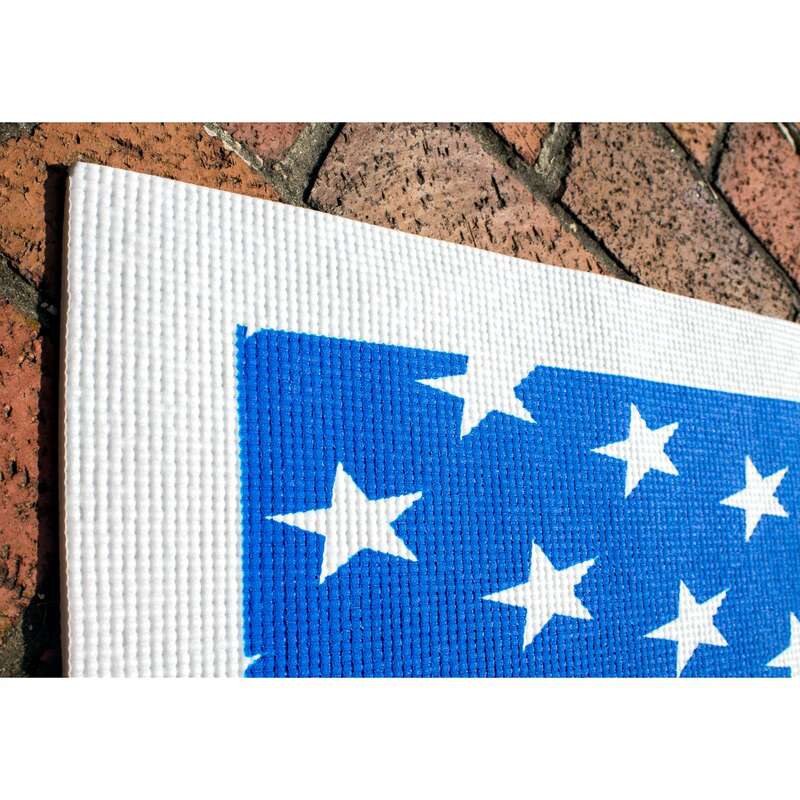 Whether you plan to do some outdoor or indoor fitness this Independence Day, celebrating the heroes of our country, these durable printed yoga mats are a great way to add the perfect touch to any occasion. Measuring ¼ inch in thickness, these limited edition mats are durable enough to withstand water and heat for the summer months spent at the pool, beach or outdoors in the sun!